Chinese New Year is quickly approaching, and for those who are married, it’s also the time to pack crisp notes into bright red packets for the little ones and seniors at gatherings. Of course, not everyone has a bank of new or good-as-new notes on standby, and this means that a trip to the nearest bank branch or ATM is definitely necessary. 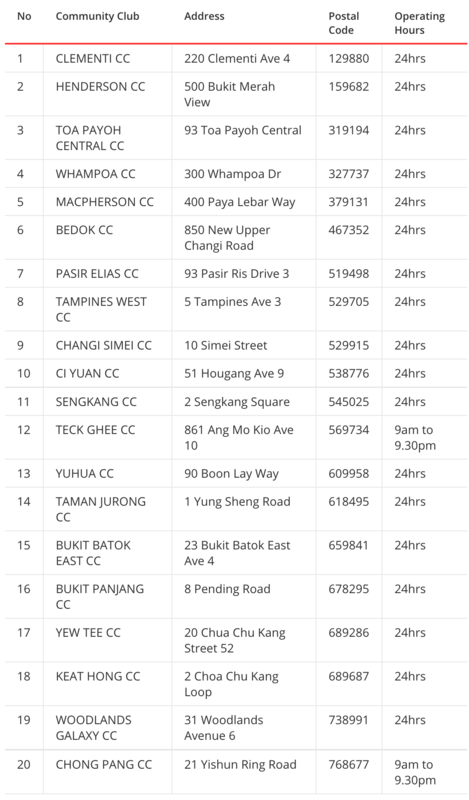 To cater to the spike in demand (and for $2 notes, which ATMs don’t dispense typically), DBS/POSB customers can now head to 42 pop-up ATM machines at 20 locations around the island to withdraw notes for the festivities. 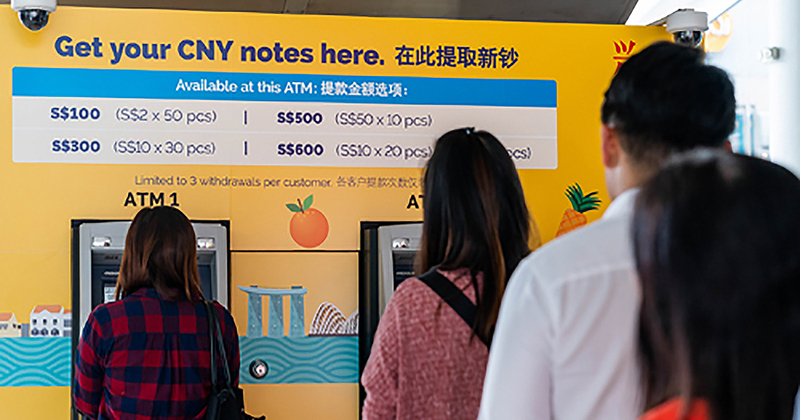 Customers will be able withdraw new notes in sums of S$100 (S$2 x 50), S$300 (S$10 x 30), S$500 (S$50 x 10) and S$600 (S$10 x 20 + S$50 x 8), or reserve new notes online from DBS or POSB. Special priority queues will also be available for the elderly and those with special needs at full-service branches, and customers collecting and withdrawing notes will also receive two sets of DBS or POSB red packets made from environmentally-friendly paper.